Helping prevent family violence for a safer community. 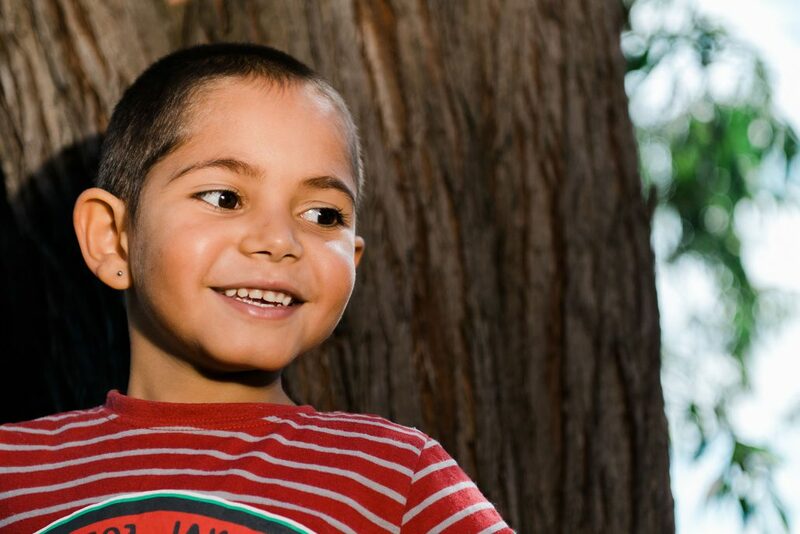 We encourage all Aboriginal people concerned about family violence to join our organisation. 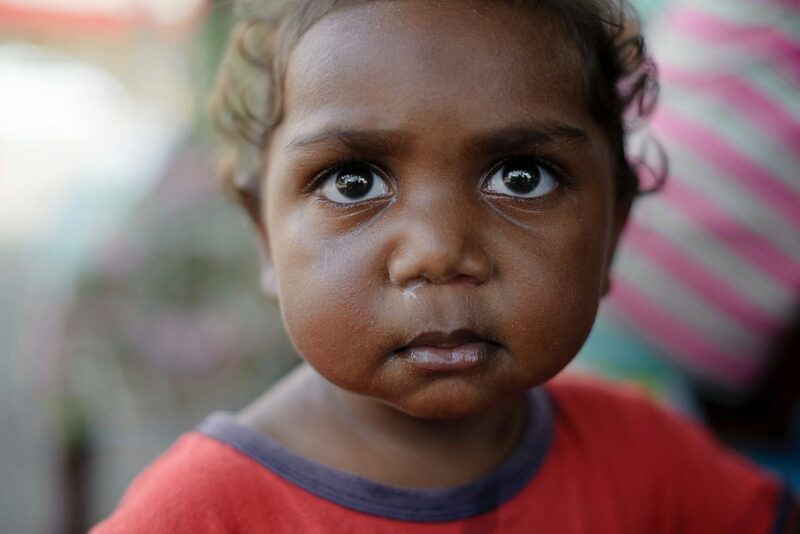 Aboriginal people will not tolerate violence against our men, women and children. 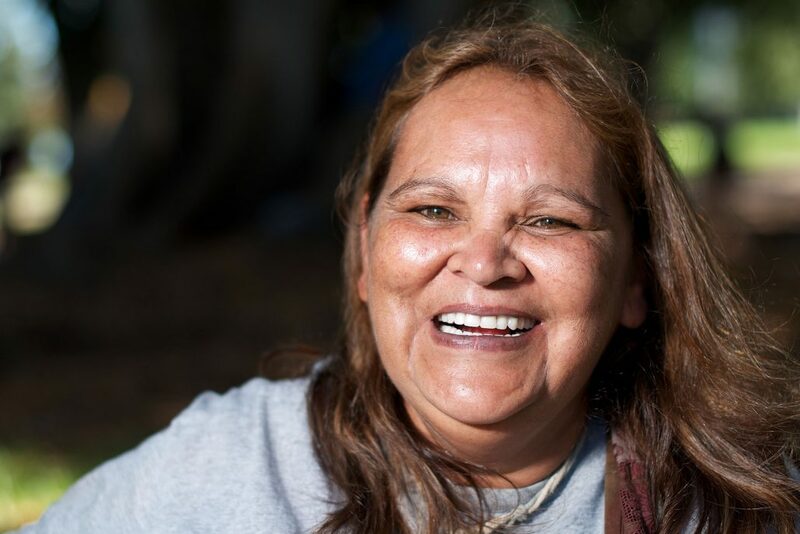 We support Aboriginal and Torres Strait Islander survivors of family and sexual violence through community education, early intervention and legal advocacy. We provide legal and support services for all Aboriginal people who have experienced family violence or sexual assault. We can assist people with their family law matters when there are children involved. We represent clients in the Family Court WA, and help clients work out parenting agreements. We focus on what is best for the children. We assist people dealing with the Department of Child Protection and Family Support in childcare and protection matters. We can help you to talk to the Department about children remaining safely in your care. Eligibility advice for criminal injuries compensation, including for injuries, medical expenses and lost income. We assist with applications, and helping to obtain documents such as medical reports. We help people who have been hurt by partners or family members. We can assist in applications for Family Violence Restraining Orders (FVROs) and will apply to the Court for an interim restraining order. We provide non-legal support and case management in the form of community education and engagement, crisis intervention and client referrals. We can advocate for clients, and help in safety planning for families. Our social workers provide culturally-safe and trauma-informed approaches. They help clients through the demands of their legal process, develop safety strategies, and build social and emotional wellbeing. 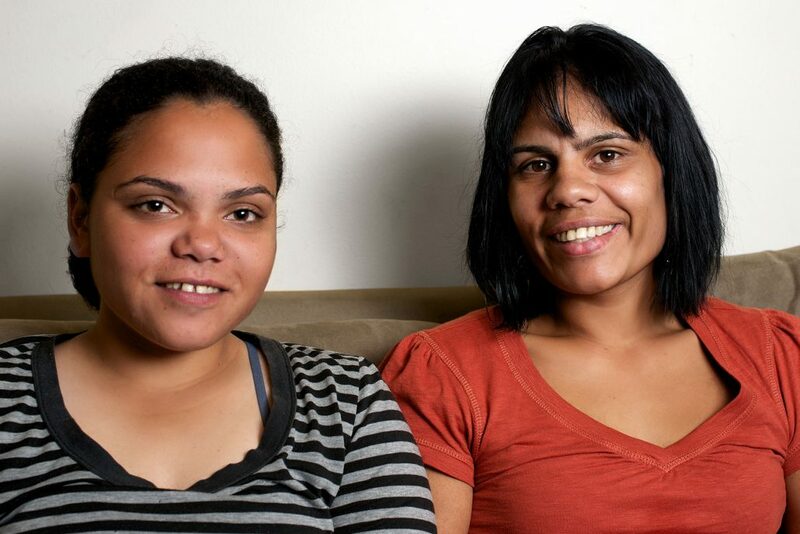 We encourage all Aboriginal people concerned about Family Violence to join our organisation. Our members are drawn from the six regions in which we operate, and also include Perth. You need to be at least 18 years of age to become a member. 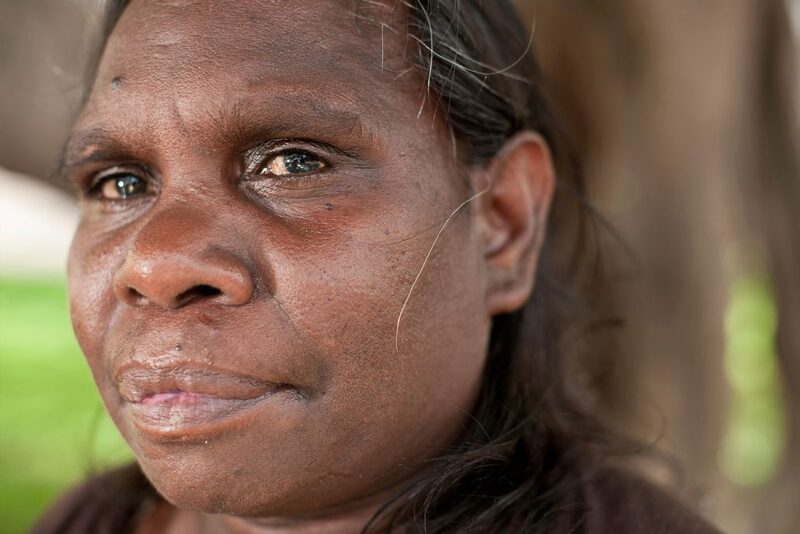 Violence within Aboriginal communities against women, children and men has increased to alarming levels. The Ochre Ribbon Campaign highlights the need to stop this violence, and works to strengthen advances in prevention initiatives from other agencies and campaigns.